Leadbeater's Possums can be viewed at Healesville Sanctuary in its nocturnal enclosure. Leadbeater's Possum was presumed extinct by 1960 simply because no live specimen had been seen for 50 years. Then, in 1961, a single possum was rediscovered by naturalist Eric Wilkinson near Marysville, 90 minutes east of Melbourne - a far cry from its original known habitat in Gippsland. Previously, the last captured Leadbeater's Possum was from 1909. Since it's rediscovery a great deal of interest, research and awareness has been raised by Victoria's zoos, biologists, community groups and citizens. In 1968 it was made the official faunal emblem of Victoria. Also known as Fairy Possum, the Leadbeater's Possum is a tiny, nocturnal creature with large eyes and a long tail measuring around 10 to 15cm in length. 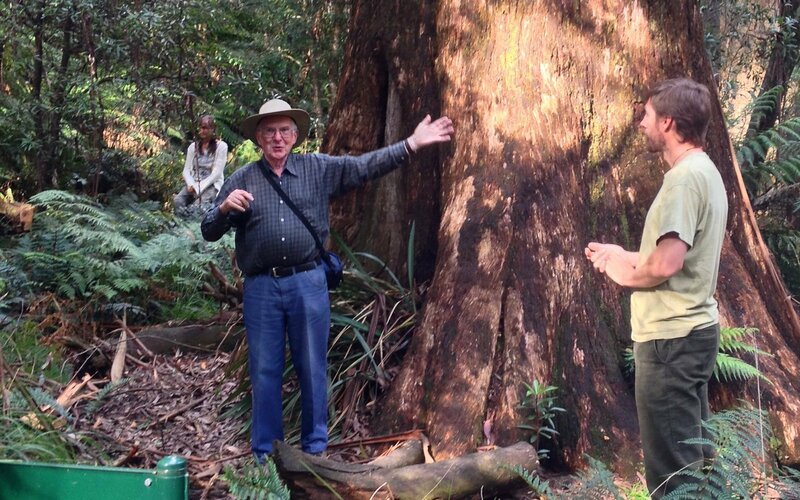 It requires old growth eucalypt trees with established hollows for its home. 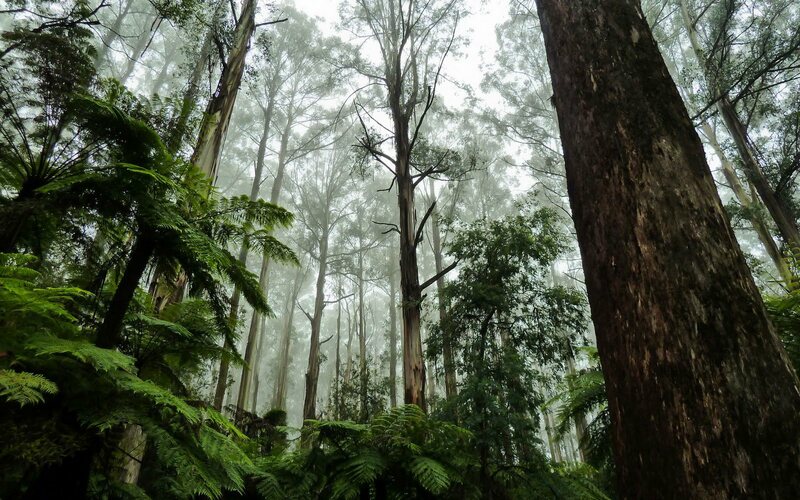 As a result it is now located in small pockets of old growth Mountain Ash forest in Victoria's Central Highlands from Toolangi, near Kinglake, to Powelltown, near Warburton. Leadbeater's Possum numbers are estimated to have peaked in the mid-1980s, when approximately 7500 were known in the wild. From then, it's numbers have declined. Logging has impacted on its habitat and range. Devastatingly, the Black Saturday bushfires of 2009 burned around 45% of its remaining habitat. There is now estimated to be around 1500 Leadbeater's Possums. Since 2009 there has been renewed scientific and community interest. 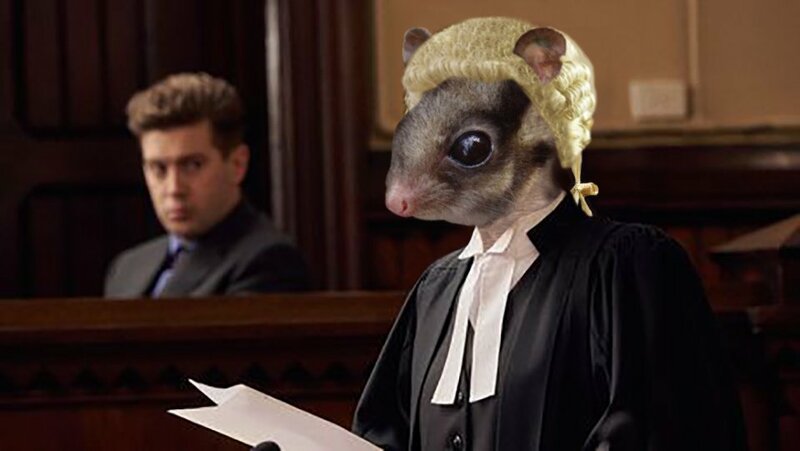 On the 22nd April 2015, Greg Hunt, the Minister for the Environment announced that the Leadbeater's Possum would be listed as a 'critically endangered' species under the EPBC Act. A captive breeding program at Healesville Sanctuary commenced in May 2012. The program now comprises 16 individuals from the genetically distinct Yellingbo population. They are housed as pairs in large enclosures off display, but are yet to breed (Aug 2015). We are very hopeful of seeing results in the near future. 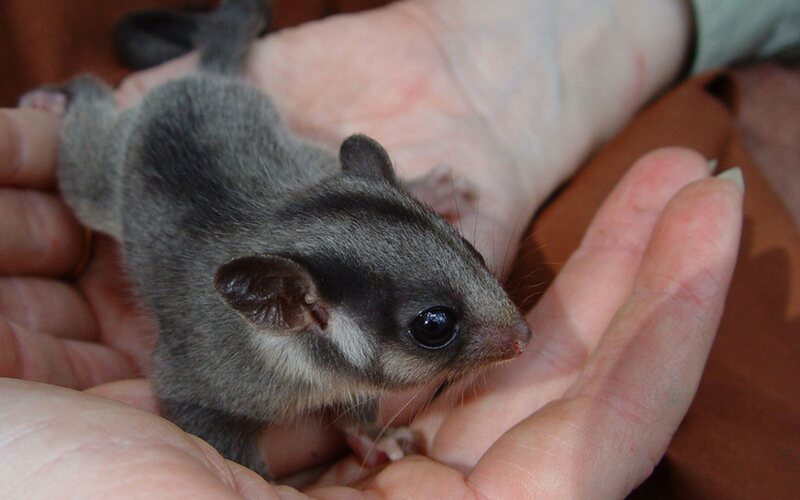 Various community and environmental groups, including The Wilderness Society, My Environment and Great Forest National Park continue to champion for Victoria's fairy possum and liaise with both government and industry to create a safe haven. There is hope that some time soon a national park, the Great Forest National Park will be established that will provide Leadbeater's possum with a more stable future. 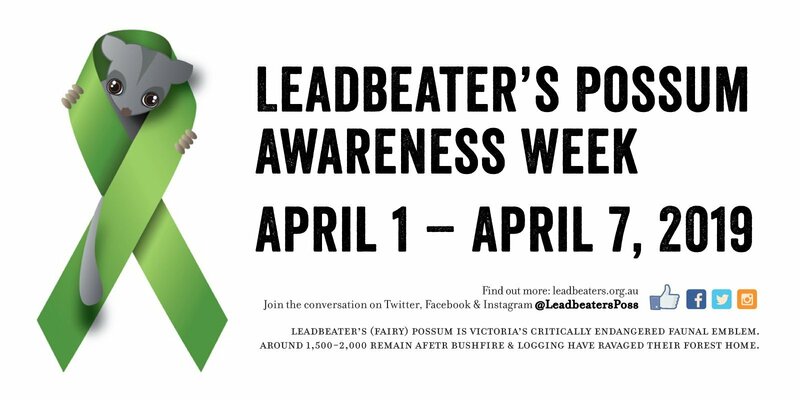 We celebrate Leadbeater's possum and trust you will too. 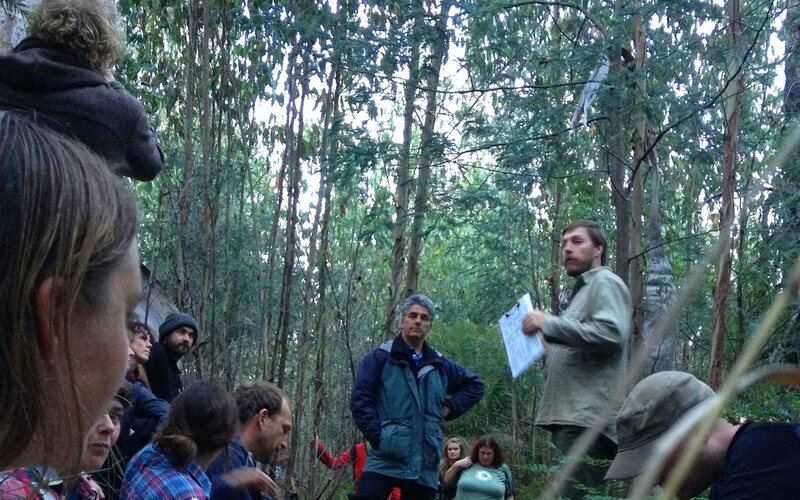 Celebrating the rediscovery of the leadbeater's possum. Now there are 200 nest boxes in place. Thank you to our generous supporters.